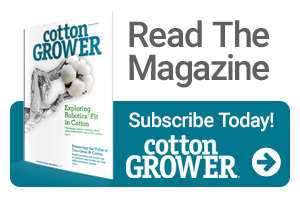 McCue is the editor for Cotton International magazine. A 20-year veteran of the national trade press, he joined CI in 2010. During his career, he has won a variety of editorial awards for covering industries such as food and drug packaging, the U.S. healthcare system, and sales and marketing management. See all author stories here.